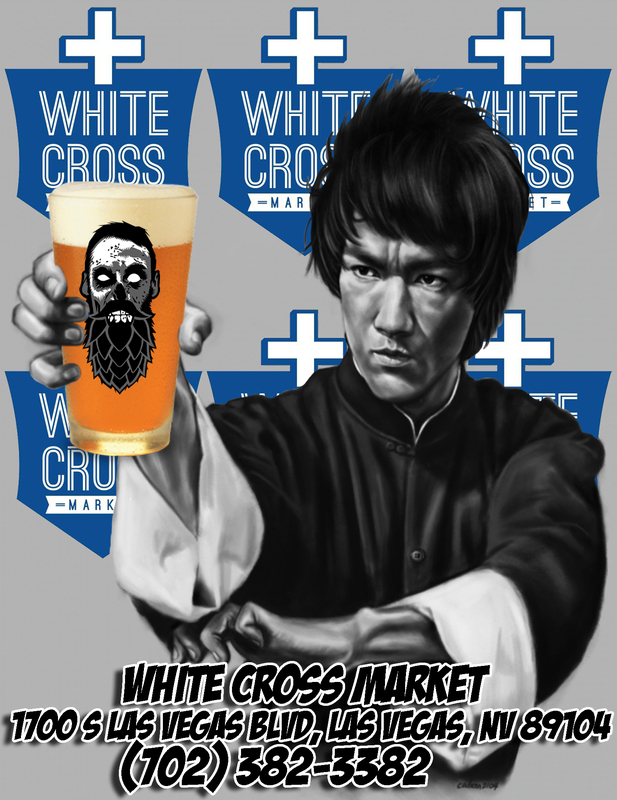 Downtown Las Vegas, White Cross Market now has Beer Zombies glassware in stock! Not only do they carry Beer Zombies glassware, but they also have an amazing selection of craft beer! to top it off you can grab an awesome sandwich from the deli counter while you are there. Swing by grab some beer and a glass, shopping in store saves you 30% off of online prices and no shipping. 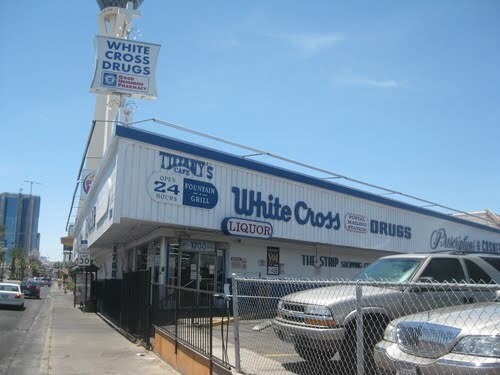 This entry was posted in Menu and tagged #beer, #beergeek, #beerme, #beernerd, #beerporn, #beerreview, #beerzombies, #craftbeer, #craftbeerlover, #dtlv, #lasvegas, #lv, #sincity, #zombie, #zombies, beer review, beer zombies, craft beer, las vegas, vegas by beerzombies1. Bookmark the permalink.